Hello, and congratulations on your engagement! My name is Ralph Griggs, and I am a life-long minister. One of the most enjoyable parts of what I do is helping couples with their wedding ceremonies – and I’ve now assisted hundreds of couples in Nashville and throughout middle Tennessee. (You can see some of the nice comments from couples here). 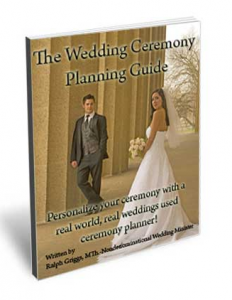 Many couples are looking for a caring minister or officiate for their wedding. They may be new to town and don’t know anyone, or don’t have a home church at present – or if they do, their minister is not available for their wedding. Or they just aren’t church-going people right now. They want more than a city official who may offer a vanilla matter-of-fact ceremony, and they want to know that they have a real minister. Are you a real minister? Yes. Ministry is all I’ve ever done. I’m not someone who was doing something else, decided I’d start doing weddings and somehow got some ordination papers. I completed a Masters of Theology degree & did Doctor of Ministry work at an accredited seminary and have over 30 years of ministry experience. By the way, Internet-ordained ministers cannot legally officiate weddings in Tennessee. Read more about me. Do we need a PA system? Most places, I can project enough to be heard by everyone. You do want people to be able to hear. If there are noise issues, use the sound system at your wedding venue. 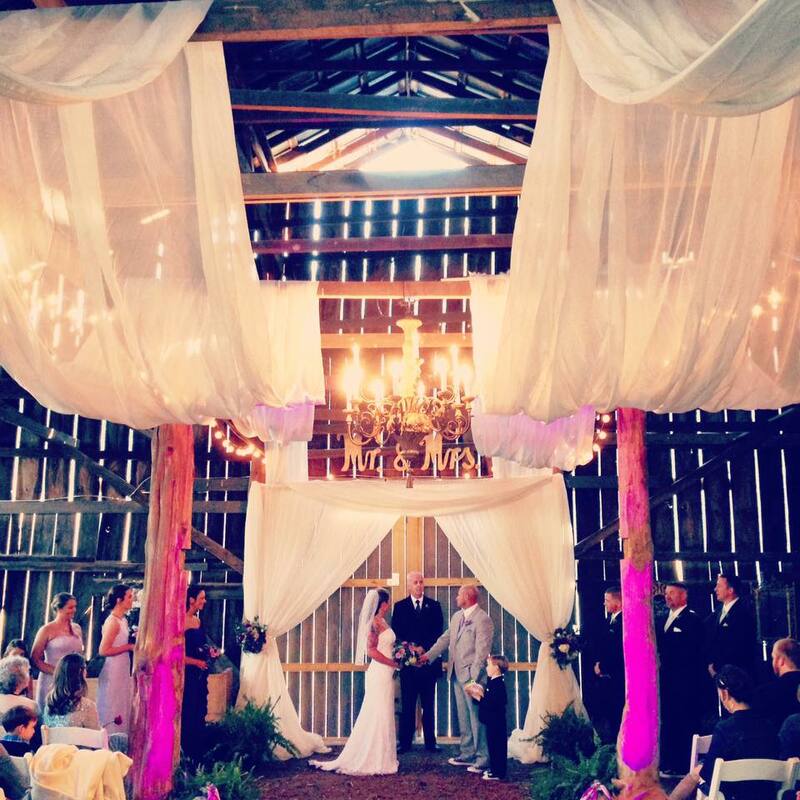 It was designed for that location, blends into the decor, and is wedding-tested. Of course, I will use a mic if needed, but reasons you might not want to use a mic include: Any PA system can get feedback, squeal & crack…maybe even pick up a CB operator nearby! Sometimes I need to whisper something to the couple – difficult when wearing a mic. Finally, you might not want ported-in speakers in your wedding photos. Hope you find this site helpful and best wishes for having a Ceremony to Remember! 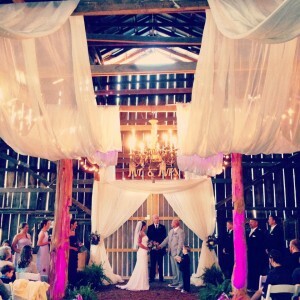 Helping couples have a ceremony to remember! 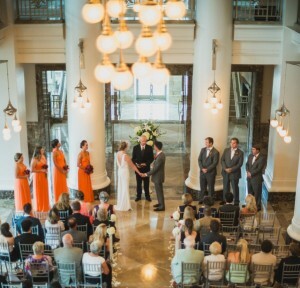 Getting married in Memphis, go here. Or, in Gatlingburg, go here. Copyright © 2019 Nashville Tennessee Wedding Minister . Entries (RSS).